After Alibaba promised to drop $1B into it’s Cloud Services this week, Microsoft has come back with a proper Annie response saying it is committing to ten times that amount. 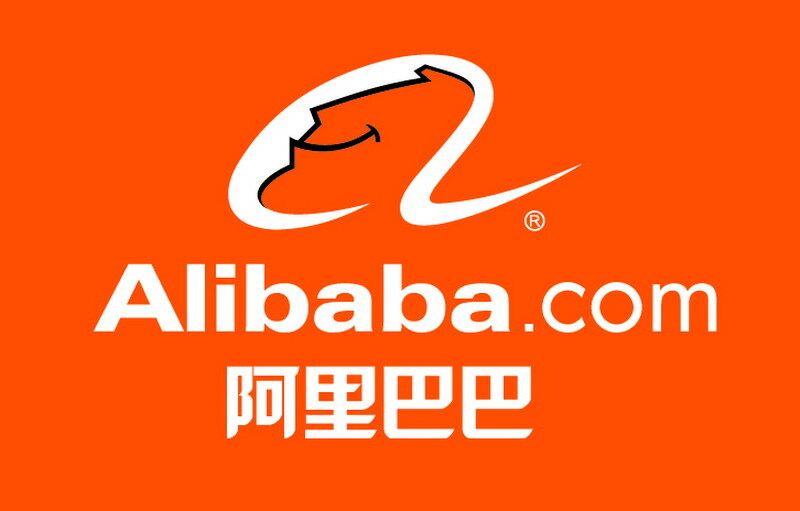 Alibaba is a huge threat to the big Cloud Providers with it’s ready access to the massive Asian, Middle East, and Russian markets and their enormous population and business base. Software titan is investing more than $10 billion on data centres to expand its Azure cloud services. In the cloud war, Microsoft, Alibaba, AWS and Google are all investing to expand their footprint by building out newdata centres. Microsoft’s GM George Taylor yesterday revealed that the company is spending over $10 billion in building out Azure data centres, more than it spends annually on R&D. Taylor said at GreenPages’ CloudScape 2015 conference Portsmouth, N.H: “The investment we are making in data centres is stunning. We used to invest about $10 billion in research per year, which we still do. Zahl Limbuwala, CEO of Romonet, told CBR: “The scale of Microsoft’s investment lays bare the sheer cost of building and managing data centres. As investment in these backbones of the cloud continues, one of the greatest priorities for those doing the investing will be understanding not just the scale of the investment involved, but where it will be spent. You’ll note the link in that last paragraph to the article telling is that Alibaba is in the process of building its second data centre in the continental U.S.
Next PostTreasury BASS report on ICT: Can we talk about how IT got taken off the professionals and given to Treasury?